I am writing this recommendation for Yogesh Kukshal, owner of Knowledge Publishing Services, who worked as a copy editor for le-tex publishing services from 2012 to 2016, and whom I would like to recommend for further editing work. As copy editing manager, I worked closely with him during that period, and I recommend him for any kind of copy editing projects. While working for le-tex, Yogesh's duties ranged from language editing and ensuring that often complicated scientific texts were correct and clear, to more technical aspects such as tagging and correcting TeX coding of a wide variety of scientific publications including journals, textbooks, as well as professional manuscripts. Yogesh also demonstrated a high capacity for managing multiple assignments, editing a number of articles at a time. We have been very pleased with the quality and punctuality of his work, but unfortunately had to terminate our cooperation due to lacking assignments. Yogesh is friendly, professional, and easy to work with. He has always been motivated to produce high-quality work and displays an initiative to put in more time to truly refine and improve manuscripts. Please consider this to be our highest recommendation. As the Former Managing Editor of a law and business publishing company (Beard Group, Inc.) based in the United States, one of my responsibilities was to build and grow our book publishing activities. In seeking out vendors, both domestically and abroad, I was fortunate to discover a full service publishing support company, Knowledge Publishing Services, owned and run by Mr. Yogesh Kukshal. For more than 15 years, I worked very closely with Mr. Kukshal and his team in the detailed and sometimes tedious process of book design, layout, typesetting, and incorporating innumerable edits and revisions. In each book project (of which there were dozens), Mr. Kukshal was consistently professional, knowledgeable, patient, and perhaps most importantly, responsive. He always communicated with me in a timely manner and generally exceeded expectations in terms of his final work product. Knowledge Publishing Services has been a real godsend to New Europe Books for some five years now, preparing book interiors with utmost professionalism that has never failed to meet US publishing standards. The result has been consistent excellence (errors? none! ), reliability (never a deadline missed); and, importantly, both attention to detail and patience on those occasions when we have sent all too many proofreaders' corrections at the last minute. 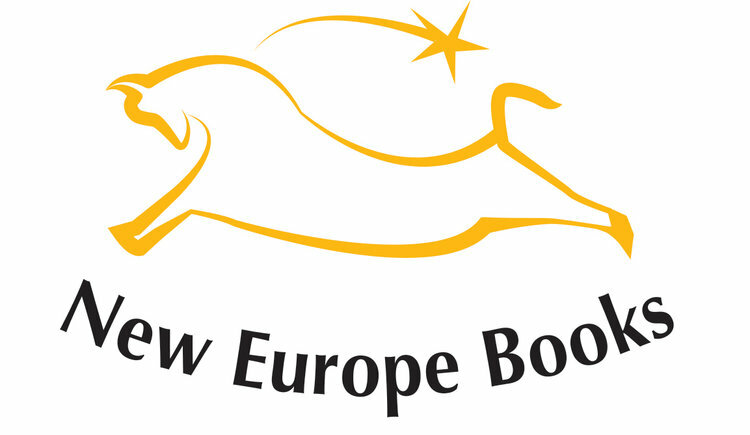 Add to this that Yogesh Kukshal has been a pleasure to work with and the not so small fact for a small publisher like New Europe Books, that all this has met our budget realities and, well, all I can say is: contact Yogesh today!"